Quality care you can feel. 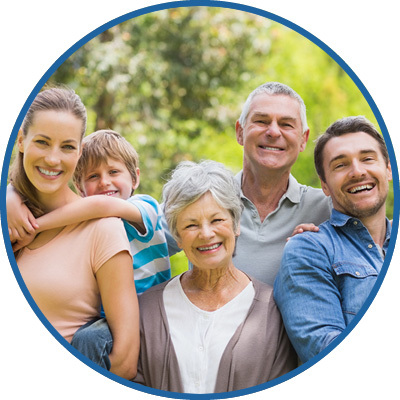 Unlock the benefits of natural, safe and effective chiropractic care with an experienced team by your side. Tired of living with pain or discomfort? 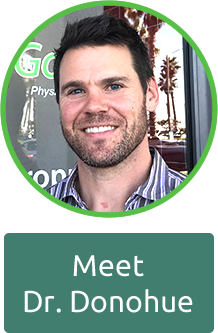 No matter how minor or severe, Dr. Michael Donohue, Redondo Beach chiropractor at Goodlife Chiropractic at King Harbor, will design a natural treatment plan unique to your individual needs that puts wellness where it belongs — at the center of your life. 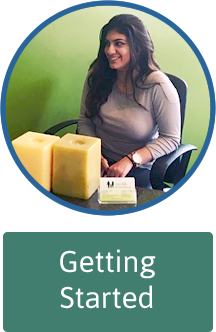 Our warm and inviting staff will help you feel at home in our laid-back Redondo Beach office. From a wellness-based point of view, we’re looking to find the true cause of your pain and address it, not only treat the symptoms. Offering chiropractic adjustments, massage therapy and physical therapy, our goal to promote healing for patients begins the moment you first walk in the door. At Goodlife Chiropractic at King Harbor, we’re here for you. If you’ve tried to transform your health and well-being before but failed, Dr. Donohue and the rest of our team can help put you on the best track possible for success. We’ll work with you to figure out the best course of action for optimal wellness in your life. 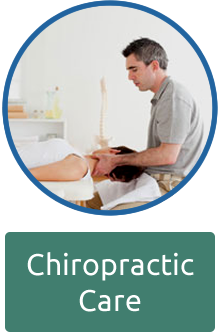 Ready to discover what chiropractic can do for you? 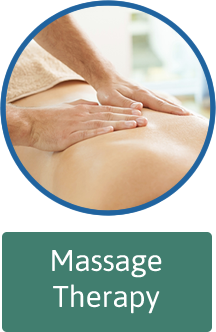 We’d love to help you find out how good you can feel with a natural and effective approach. Contact our office today to schedule your appointment. Don’t forget to ask about our new patient special!